Sometimes a deal is not as good as it can appear, LED Canada explains how bypassing proper certification can lead to big headaches. 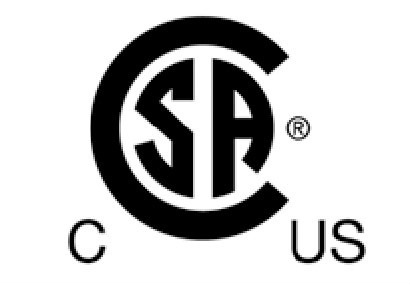 All electrical products sold in Canada are required to have one of ETL, cULus or CSA safety certification. In Canada, there are currently many LED Lighting products being sold (mostly online) that are not certified to minimum Canadian standards. The government is continually trying to improve the certification process and environment, seeking to ensure product quality and public safety through regulatory standards, but occasionally importers subvert certification, possible unknowingly. As Canada’s largest emerging LED manufacturer and national wholesaler, LED Canada is funding a certification training program for installers to provide standards information and help make the standards complexity more clear. All electrical products sold in Canada are required to have one of ETL, cULus or CSA safety certification. If the item plugs in, screws in or directly connects to "Line Voltage" these certifications are required. In order to quality for rebates, comply with insurance policy requirements and simply prevent electrical accidents and fires, always install lighting with proper certification. 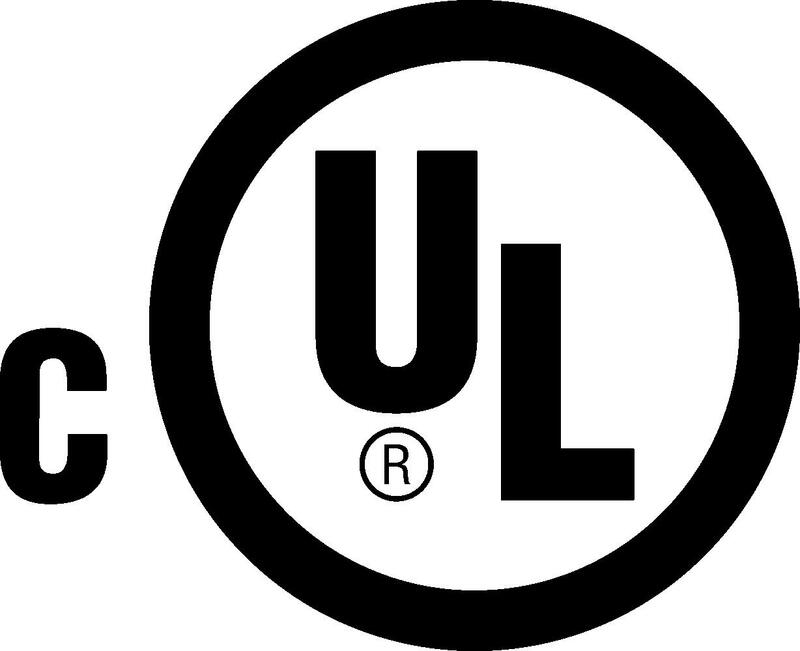 Most licensed electricians will not install products if they are not properly certified because of liability. Beware, unscrupulous importers are selling NON-Certified LED Lighting products to unaware consumers. The ETL mark is featured on millions of products sold by major retailers. 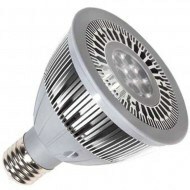 International commercial LED lighting qualification program,managed by Northeast Energy Efficiency Partnerships (NEEP), the DLC QPL (http://www.designlights.org) provides a platform for manufacturers to submit products for qualification and for utilities and energy efficiency programs to distinguish high performing products for use in their incentive efforts. Much like reading the cereal box ingredients, checking the certification on LED Lighting products can lead to a long and happy life.